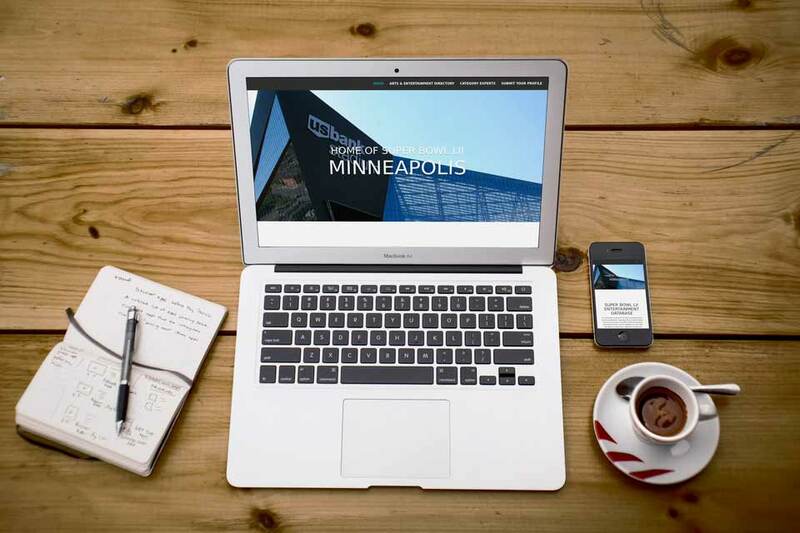 Bold North Arts is an arts & entertainment directory built for event planners coming to the Twin Cities for Super Bowl LII. 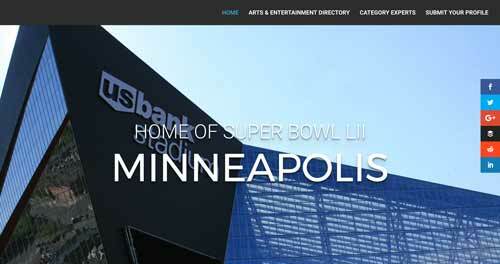 It was created as a collaboration between Minnesota Monthly and the Minnesota Super Bowl Host Committee. 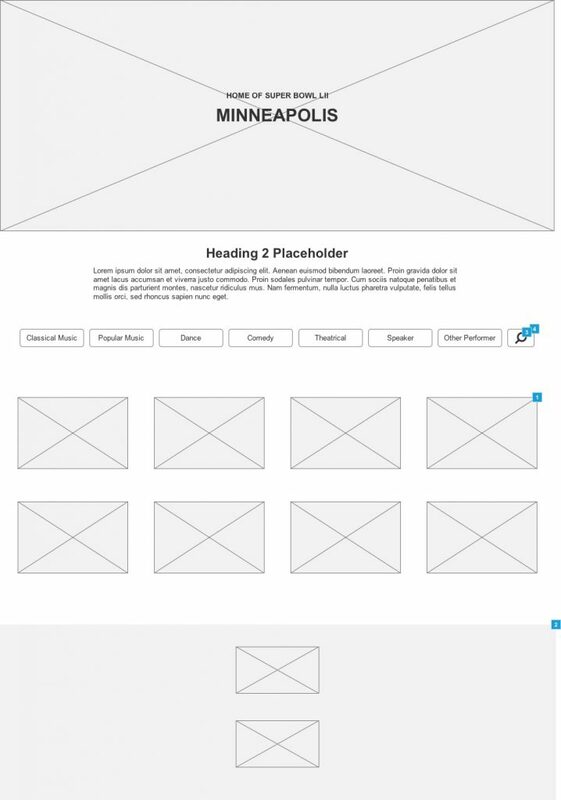 Entertainers can add themselves to the directory to be discovered by planners. 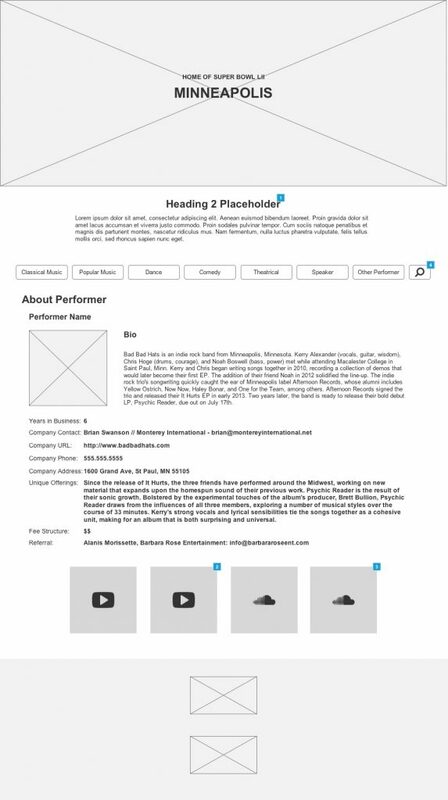 Bold North Arts is built on WordPress and utilizes Gravity Forms and GravityView to capture and display entertainer profiles.